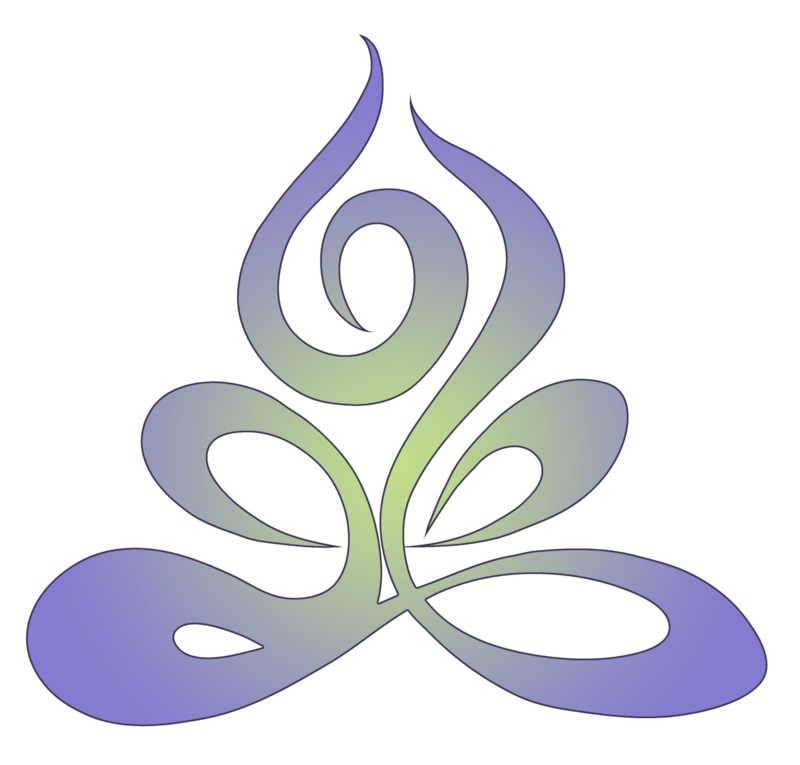 Soul Synergy Center welcomes inquiries about reserving our Teaching Center to host a class, event, or workshop. If you are interested in teaching a class or workshop, please complete the form below and we will respond back within 72 hours. Prior to choosing the date for your event, please see our calendar of events to make sure your date and time are available. Prior to choosing the date for your event, please see our calendar of events to make sure your date and time are available. • Wednesday from 5:00 p.m. to 9:00 p.m.
• Friday from 5:00 p.m. to 9:00 p.m.
• Saturday from 12:30 p.m. to 9:00 p.m.
• Sunday from 12:30 p.m. to 9:00 p.m.